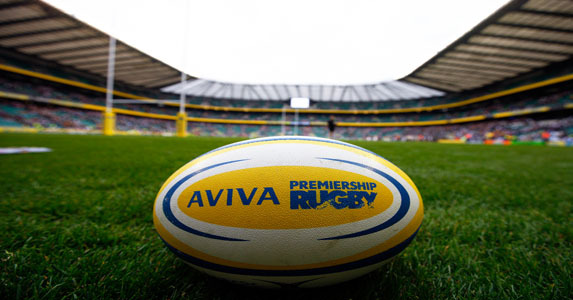 Something has to give in this top of the table Aviva Premiership Rugby clash between the only two teams remaining with 100% winning starts to the season. Northampton Saints have never begun a Premiership season with three successive wins. Franklin’s Gardens hosts only its 5th Friday night Premiership game, in which Saints have been defeated just once: against the Tigers in April 2006. Bath Rugby have not started a season with three successive victories since 2003/04, whilst the last side other than Leicester to beat Bath in the Premiership was Northampton at Franklin’s Gardens last December. The Saints have won only one of their last five encounters with Bath, whilst Bath’s solo victory against Northampton at Franklin’s Gardens in the Premiership was 17-13 on 22 April 2000, although Bath did win a Premiership game there against Saracens in November 2004.